Insomnia, sounds scary, right?? 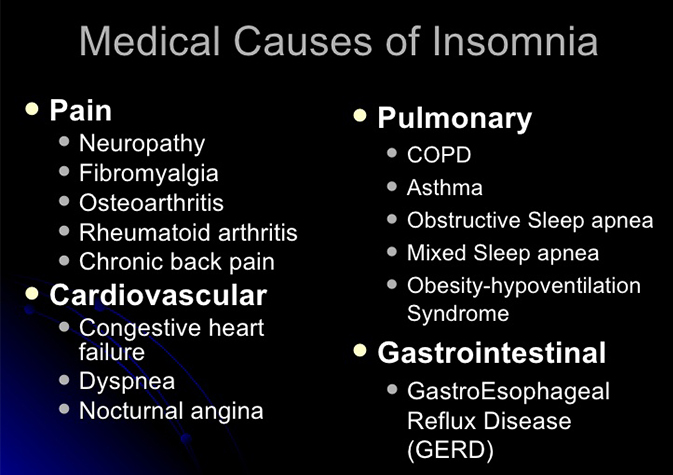 But, first, we need to know that Insomnia is nothing but a sleeping disorder. It can be caused due to several reasons, especially, medical complications, psychiatric problems, bad or unhealthy sleep habits and, sometimes certain biological factors. Presently, researchers have been trying to think of it as a problem related to the brain. As we all know, a human brain has a Sleep cycle and a Wake cycle. When one is turned on, the other is off and vice versa. Insomnia can be a problem with either part of this cycle – too little sleep drive or too much wake drive. 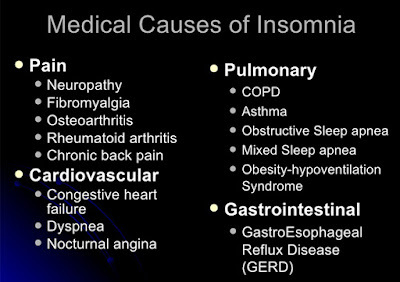 Psychiatric Reasons, Psychiatric conditions that trigger Insomnia can sometimes be extremely dangerous. 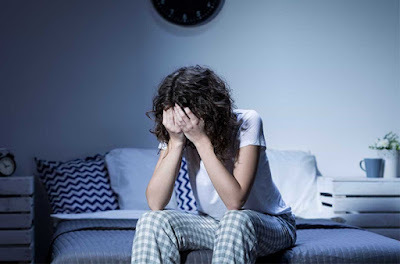 When optimistic outlook towards life and our own surrounding are taken over by pessimism, and negative thoughts prevail, depression takes control of not only the mind but the body too and this triggers Insomnia. Sometimes, insomnia or lack of enough sleep can only worsen Depression. 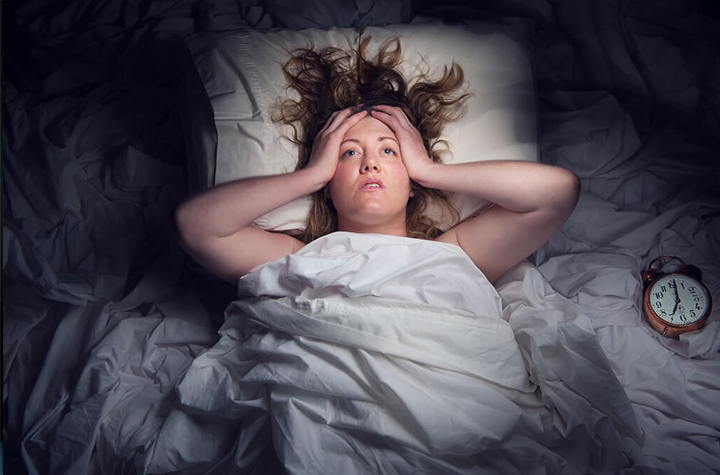 Anxiety symptoms like tension, excess worrying about future, and continuous recalling of past bad thoughts or events also contribute insomnia. Well, not only one’s thoughts can create worries in life. Sometimes, food and beverages that we consume also have a pivotal role. Alcohol is a tranquillizer or sleep-inducing drink and can help to fall asleep for a while initially, but in the long run, it will not only harm the physical body but also disrupt with the body’s sleep pattern. Another example, Nicotine, being a stimulant, can cause Insomnia. Smoking of cigarettes/tobacco products, just a while before retiring to bed, makes it difficult to sleep well. If we take a closer look, heavy meals for dinner, is another reason for insomnia. This happens because, during the night, physical activities of the body are less and hence, it becomes difficult for the body to digest the heavy food consumed during dinner time. This leads to bloating, acidity and such gastrointestinal problems and thus, Insomnia. Insomnia, as discussed, is lack of sleep. 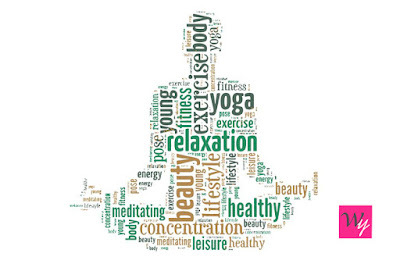 Every person needs to rest for a certain period for both the physical body and the brain. 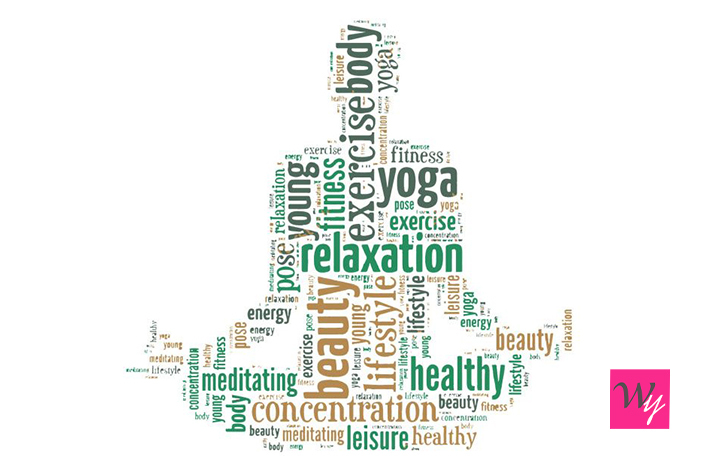 When a man had enough sleep, he will wake up the next day feeling refreshed and energised. The brain had had its rest and thus now gets ready to function properly the next day. 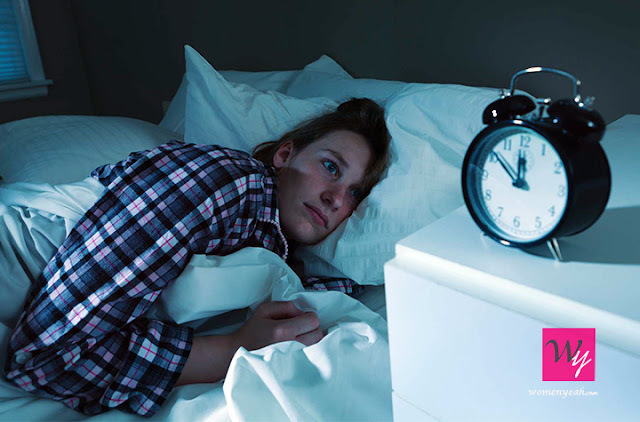 In the absence of sleep, Insomnia can lead to weakness and fatigue. Just like eating healthy and good makes one feel good and happy, similarly, good sleep and enough rest makes one feel energised and we tend to think and see everything positively.